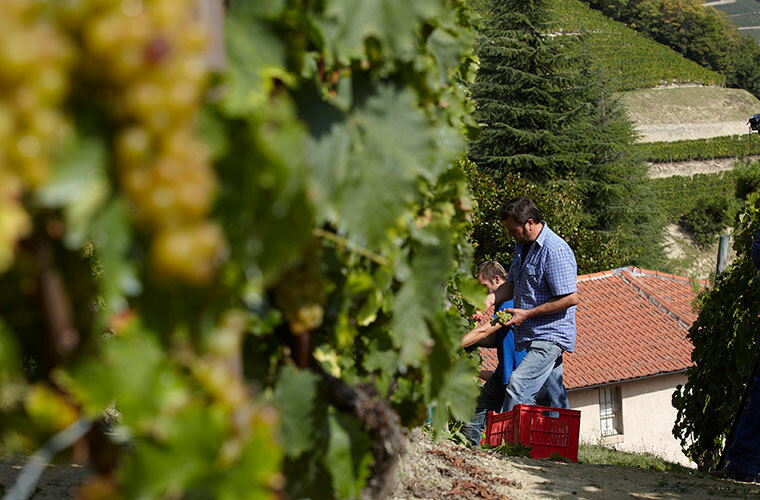 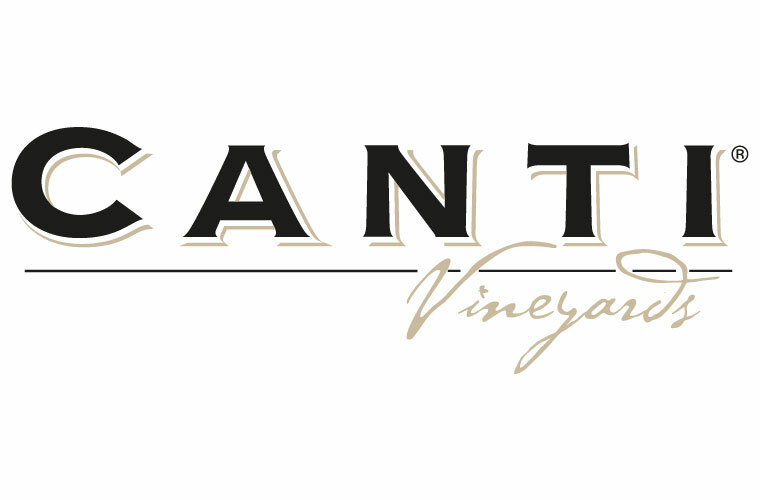 The CANTI wines come from carefully cared and selected grapes from the various CANTI vineyards located in Piedmont and from premium grapes from trusted vineyards in other regions. 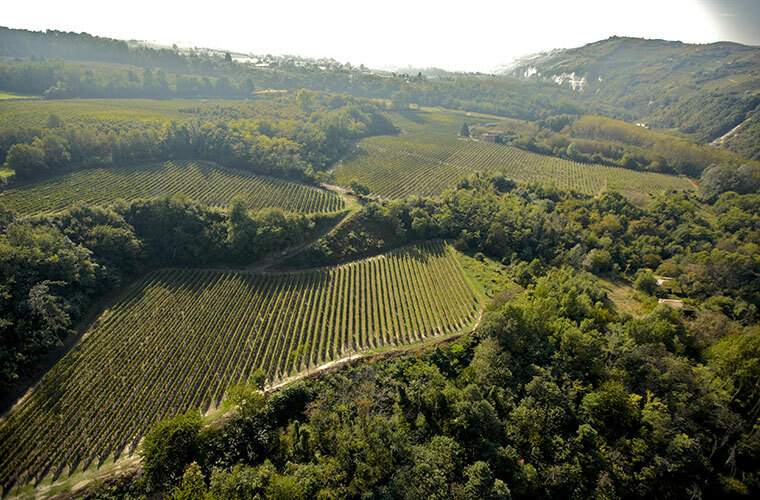 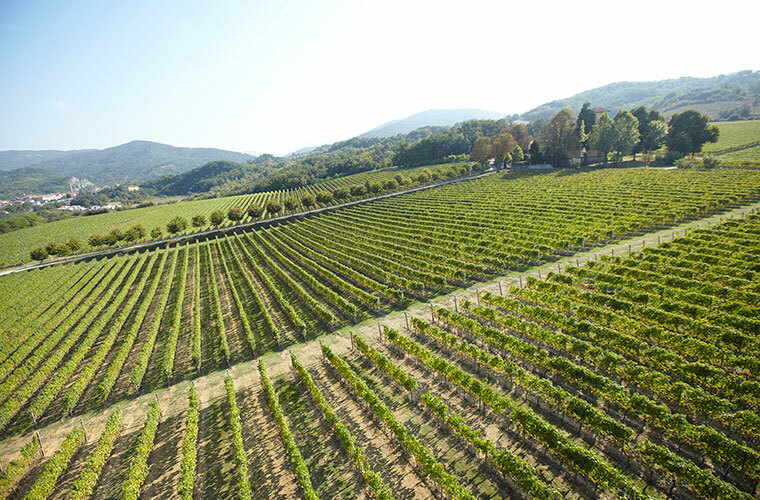 The vineyards in Piedmont are personally managed by Eleonora Martini, not simply as its president, but following with dedication every aspect and detail of the work carried out here, from the agricultural to the development of its unique, fashionable, and unusual – for the world of wines – image. 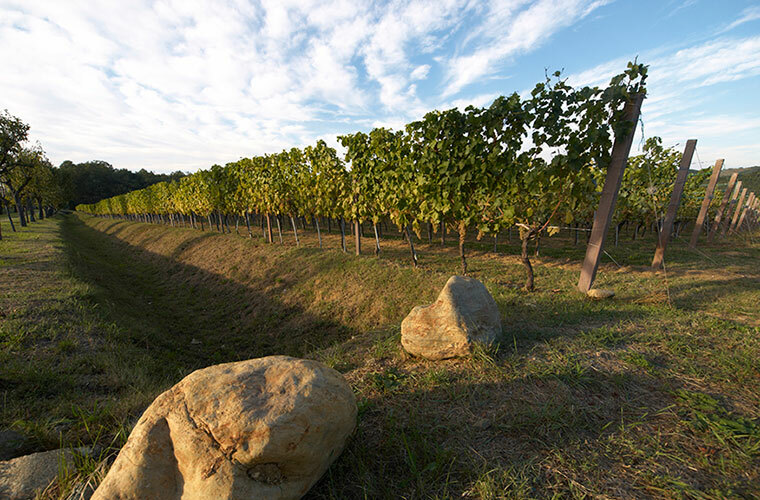 The philosophy that Eleonora has outlined, and the CANTI Vineyards team has wholeheartedly adopted, is that of the “slow approach.” A belief in craftsmanship, slow processes, and harmonic respect for nature’s rhythms. 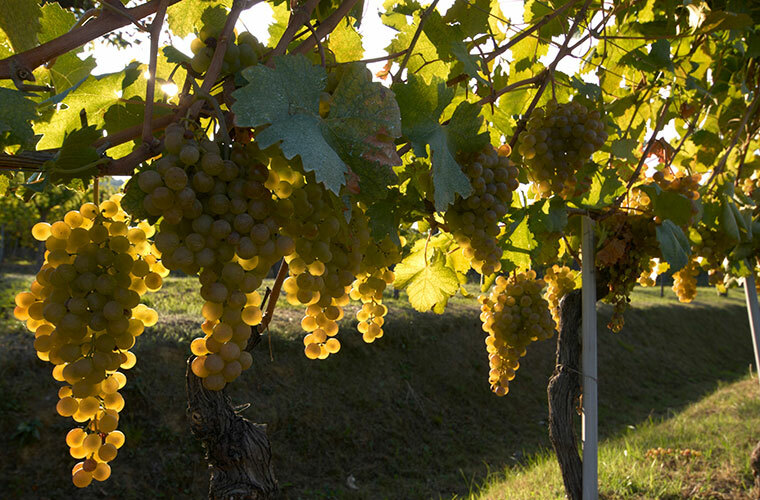 There are no man-made deadlines, and everything follows the natural flow of things, which results in the highest quality of the wines produced. 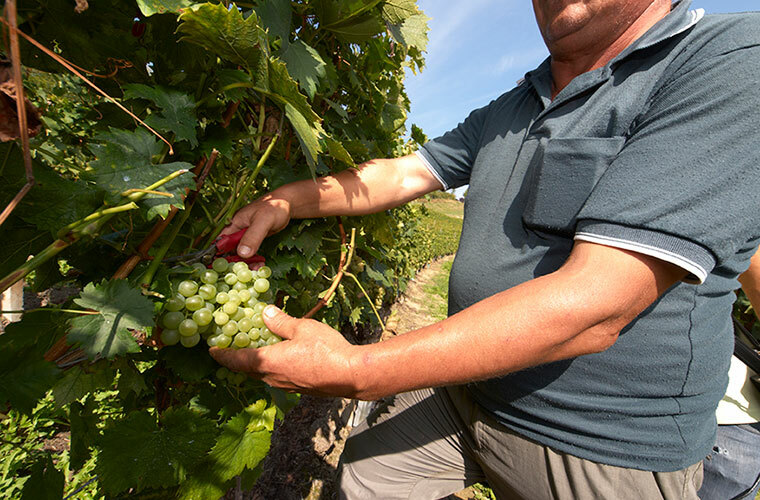 Eleonora chose this radical, spontaneous and real approach knowing that only a natural process that begins with the work done in the vineyard, with the grapes, can truly change the experience for the final product. 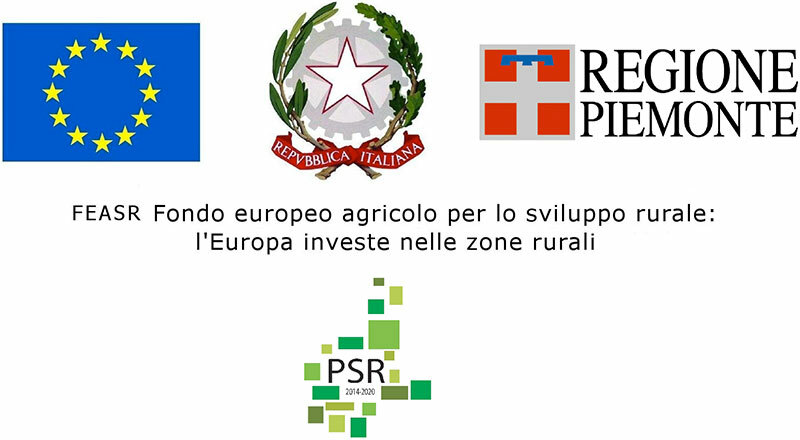 SOCIETA’ AGRICOLA CANTI VINEYARD S.R.L.